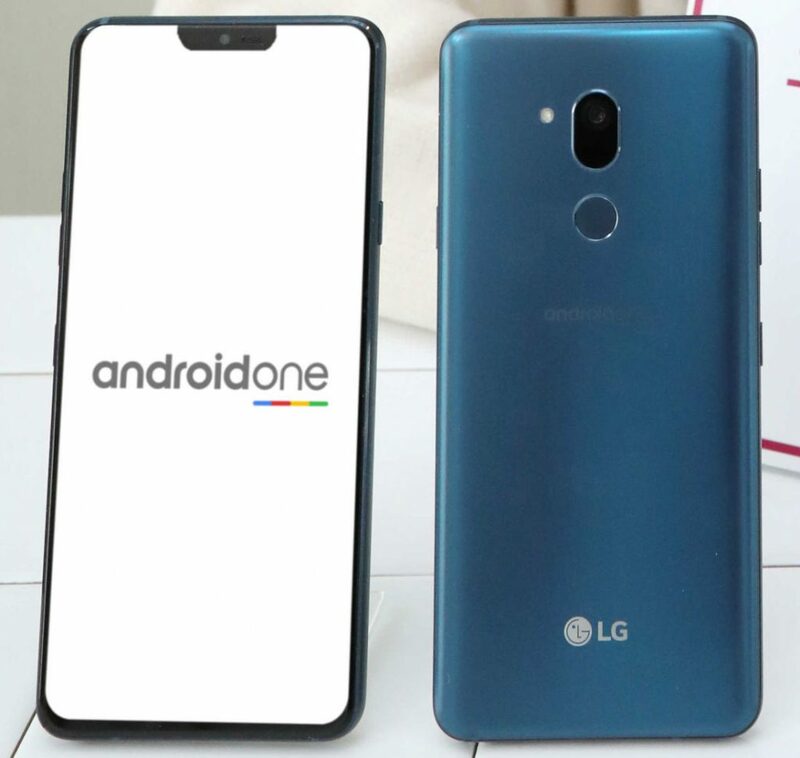 LG has introduced Q9 One, the company’s new Android One smartphone in Korea. It has a 6.1-inch QHD+ 19.5:9 FullVision display, is powered by Snapdragon 835 SoC with 4GB of RAM, is IP68 rated for dust and water resistance, meets MIL-STD 810G requirements, and Hi-Fi Quad DAC. This was introduced as G7 One back in August last year at the IFA. The company recently introduced the Q9 smartphone in Korea. The LG G7 One comes with a dedicated Google Assistant button, has a single 16-megapixel rear camera with f/1.6 aperture and an 8-megapixel front camera. It has a rear-mounted fingerprint sensor and a 3000mAh battery with support for Quick Charge 3.0. The LG Q9 One comes in Moroccan Blue color, is priced at 599,500 Korean Won (US$ 533 / Rs. 37,940 approx.) and will go on sale exclusively through LG U+ starting from February 15th.